• Save Our Nations: Presentation of helping African Americans locally and African Community on the continent presented by Michael Gray. 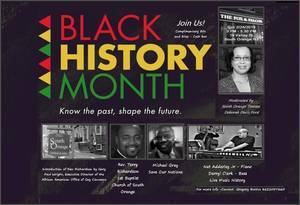 All are welcome to come on out to listen, learn and enjoy this historical journey. 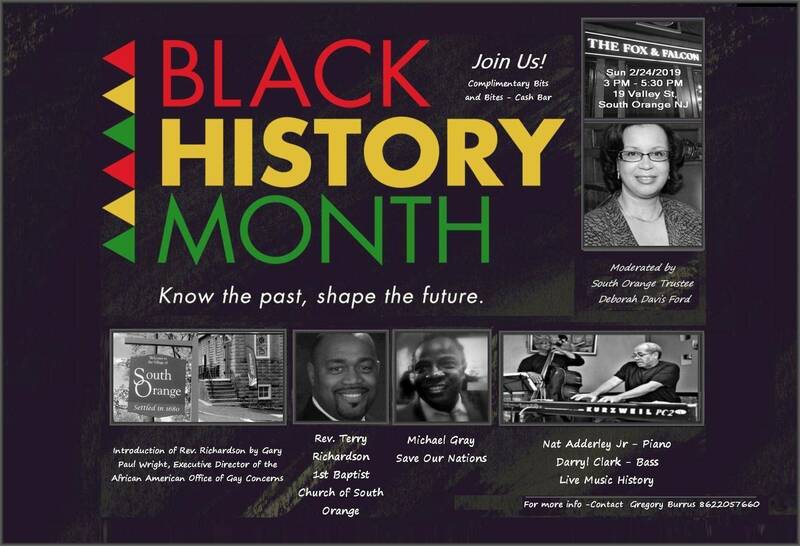 Join us at The Fox and Falcon Restaurant in South Orange, NJ. No Cover, Complimentary bits, bites, cash bar and full menu available.